Next weekend is the Super Bowl and to get ready we created some amazingly fun STEM football activities to play during our at home "Super Bowl Parties"...if they do not watch the game or have a get together...we shared that this would be a great way to get their families playing together this next week! Sometimes I just love to find ways to get families involved. That is seriously one of our School Goals! Let's walk through what you can do to get your parents involved in your STEM products! What does that mean? Send a note home sharing with them that you will be making a fun game for the Super Bowl (or insert what ever else your theme is) and have them donate or have them share a time they had a ball with their child. Bring them into what you are doing in science (insert any other subject). This will get them ready for understanding the game a bit. Give them some background. 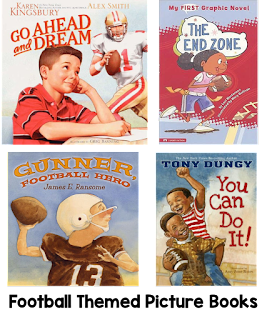 Another great idea is to share a picture book. Set out the supplies at a table for a Supply Smorgasbord, or get supply buckets ready with everything a table needs...two easy ways to make sure that they are ready to go. Have your sheets ready and have them go through the design process. I set the sheets out at every table, set them in a pile to have a helper count them out, or even just put them in a pile as part of the smorgasbord...and you are set to go! Now let them go through the design process after sharing with them the constraints. Set a timer for them to get done at a given time and give them reminders along the way so that they are finished when the time is up. At times some groups may not get done, we discuss YET and share what we would do next as well as what we do have! 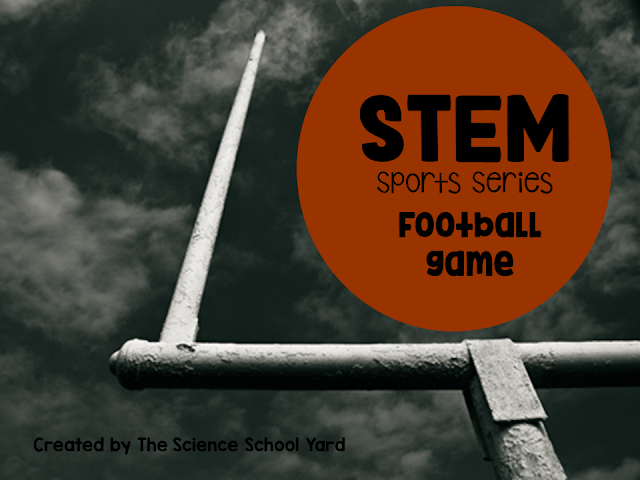 Here are this week's STEM Stations to get ready for the Big Super Bowl Party! All you need is 2 pieces of paper, 6 dixie cups, tape, and cotton balls to build it! For the Goal Posts you need straws, Popsicle sticks, and masking tape. I have given options for this one, but I am using it with younger kids in 2nd and third grade so I am giving each person 6 sticks, three rubber bands, a bottle top and a pom pom! 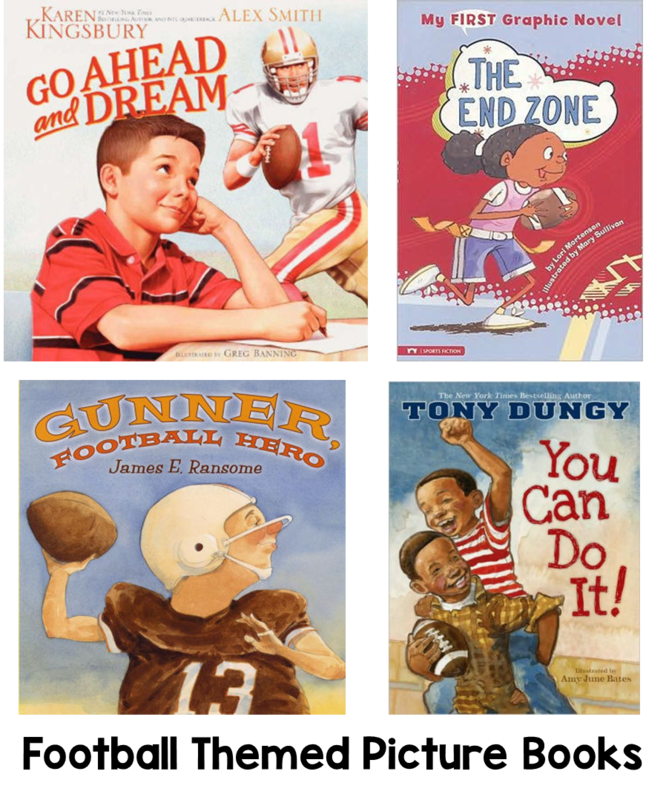 Need it all in one place with sheets, supply lists, language arts and math here is the link for the Football STEM Activity Pack HERE! Finally, don't forget to have them create directions for their games, give them a try in class, and then take them home for families to play! A perfect way to get them connecting! How do you connect with your parents? Would love to hear it in the comments below!